Gym owners, schools, sports-training facility owners and commercial property managers are looking to add value, and looking to create an indoor athletic environment that accurately. 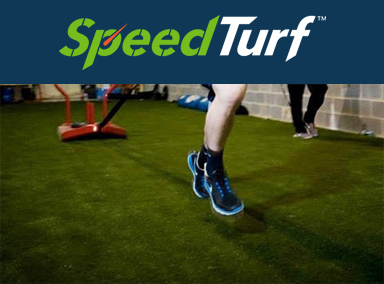 SYNLawn Agility Turf provides a cushioned floor which is less abrasive and results in less friction than competitor’s products that only use nylon. 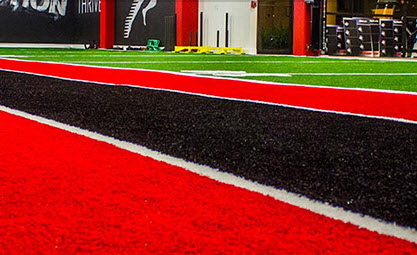 The distinctive blended turf allows sleds and other weight-training objects to slide easily across its surface. Designed to absorb impact helping to prevent common athletic injuries. Garden City Groundskeeping can provide custom SYNLawn Agility Turf solutions and installations for any size and type of facility. Toronto and the GTA, Mississauga, Oakville, Etobicoke and Brampton – no matter where you are – we can bring SYNLawn Agility Turf directly to you. From distribution to installation to maintenance, Garden City Groundskeeping is your source for SYNLawn Agility Turf. 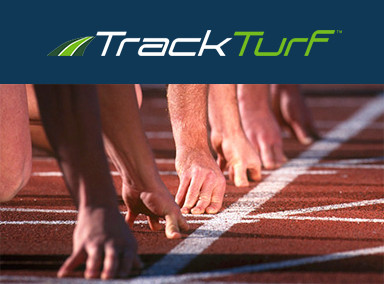 Learn more about SYNLawn Agility Turf by requesting a free quote and by asking to speak with one of our turf experts.